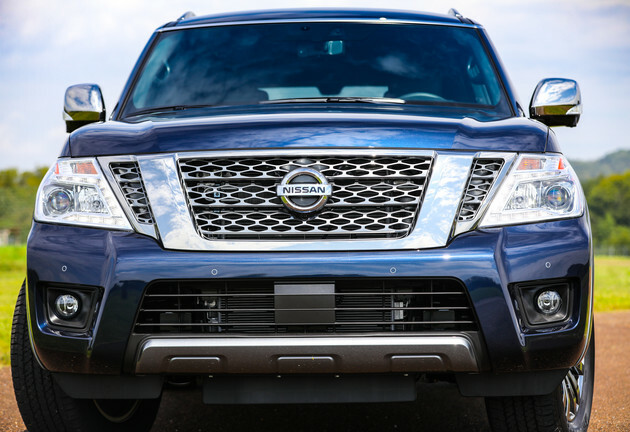 NASHVILLE, Tenn. – Nissan Group announced total U.S. sales for March 2019 of 150,768 units, a decrease of 7% compared to the prior year. Armada SUV sales were 4,409 units, up 3% to achieve a March record. Nissan Pathfinder sales in March increased 8% to 7,226 units. NV commercial van sales were 1,805 units, up 12% in March. Several key models have shown gains in 2019: NV commercial vans (+20%), Armada (+8%) and the LEAF all-electric vehicle (+6%). *INFINITI sales total included for reference. For more information on INFINITI’s March sales performance, please visit INFINITINews.com. NOTE: To ensure consistency in global sales reporting, Nissan North America calculates monthly variances on a straight-percentage basis, unadjusted for the number of selling days. March 2019 had 27 selling days, while March 2018 had 28 selling days.